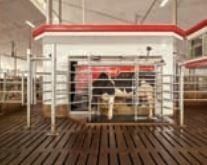 Lely North America is proud to offer dairy producers total solutions that help solve many of their day-to-day needs.  This year at Canada’s Outdoor Farm Show, Lely will be showcasing their new Lely Astronaut A5 robotic milking system, the new Lely Vector automatic feeding system and the latest Lely Juno automatic feed pusher. The A5 features a user-friendly interface that frees up valuable time for producers while increasing the cow’s comfort and production. The latest technology has been applied to the robotic arm that is more durable and energyefficient than ever before. For optimal results from your cows, providing a well-balanced ration is crucial. But did you know that the availability of fresh feed can have an impact on production as well? The Lely Vector automatic feeding system provides your cows with fresh and well-mixed rations several times a day. At Lely, we understand that time is important for dairy producers. That’s why we work to automate routine, repetitive work so your attention can be on the things that really matter. 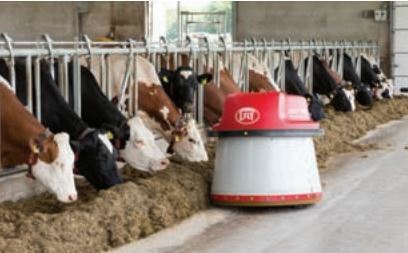 The latest Lely Juno automatic feed pusher boasts many new features, including a skirt lifter so the Juno can pass over small obstacles and provides enough clearance for the robot to drive on slopes with an incline up to 15 per cent. Stop by the Britespan Dairy Innovation Center to see the latest advances in robotic dairy equipment and talk to our experts about the solutions we have available for dairies of all sizes.